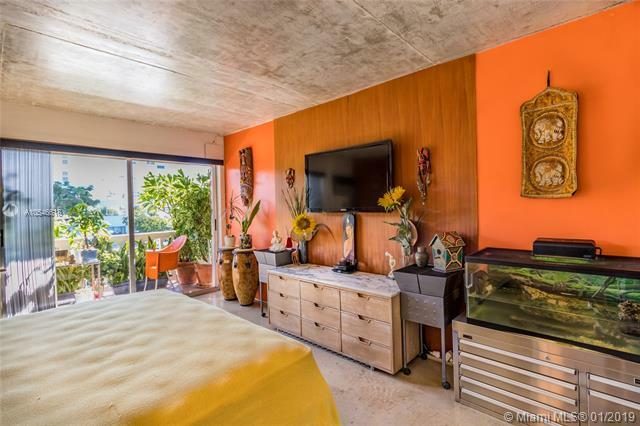 Browse the full list of Miami Beach oceanfront condos for sale. Miami Beach oceanfront condos are some of the most sought after real estate due to the areas climate in Miami Beach, FL, ocean views, access to the ocean and walking distances to the surrounding world famous Miami Beach beaches. 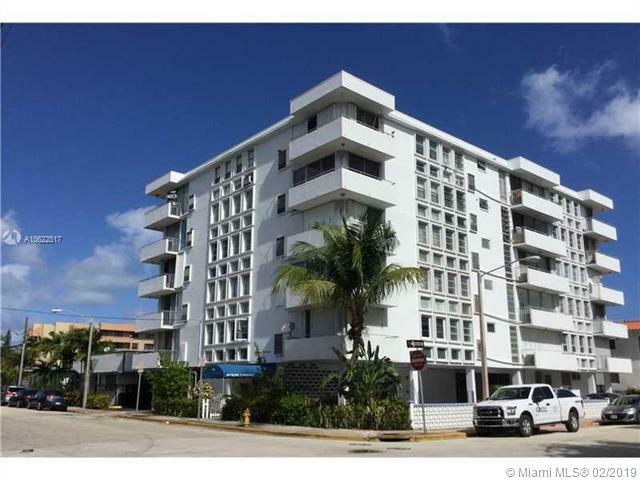 Inventory below includes Miami Beach oceanfront condo foreclosures, Miami Beach oceanfront condo short sales and Miami Beach oceanfront luxury condos for sale. For more information on any of these oceanfront properties or a condo not found here, please contact one of our oceanfront condo agents for personalized service. Very spacious one bedroom one bath. 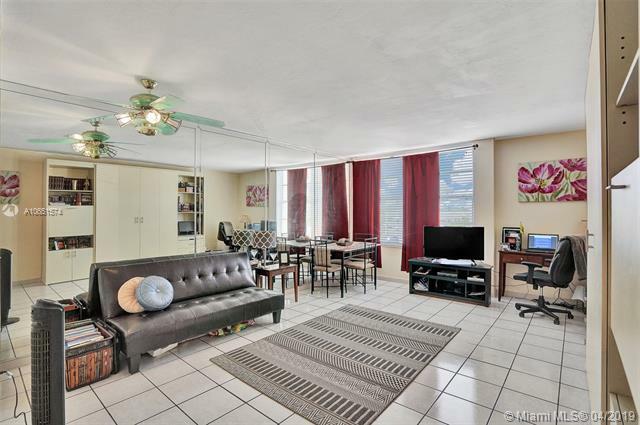 Corner unit With Balcony, Great location 4 blocks to the Beach, one block to Flamingo Park. Low maintenance fee, does not include windstorm and flood insurance. Waiting list for parking. Association only lets 20% of units to be rented. 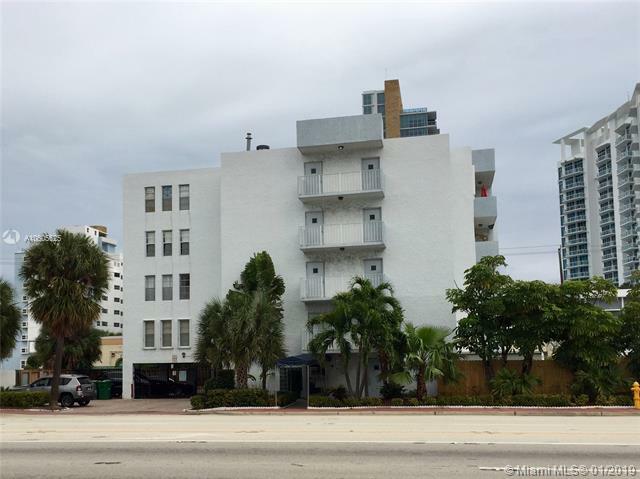 SPACIOUS RENOVATED STUDIO IN THE HEART OF SOBE. FRESHLY PAINTED, NEW FLOOR, NEW KITCHEN CABINETS! ONLY A FEW BLOCKS FROM THE BEACH. PARKING SPACE ON SITE. LOW MAINTENANCE! PERFECT FOR INVESTORS! Best priced One bedroom unit in South Beach. 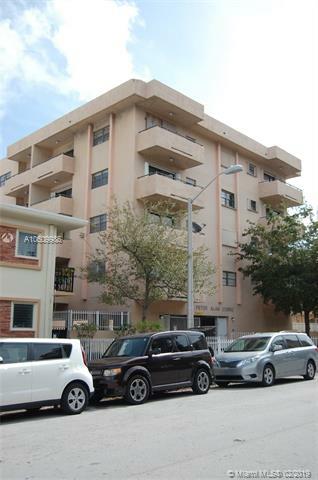 The unit is located in a quiet building in the heart of Flamingo neighborhood close to Flamingo park and the beach. 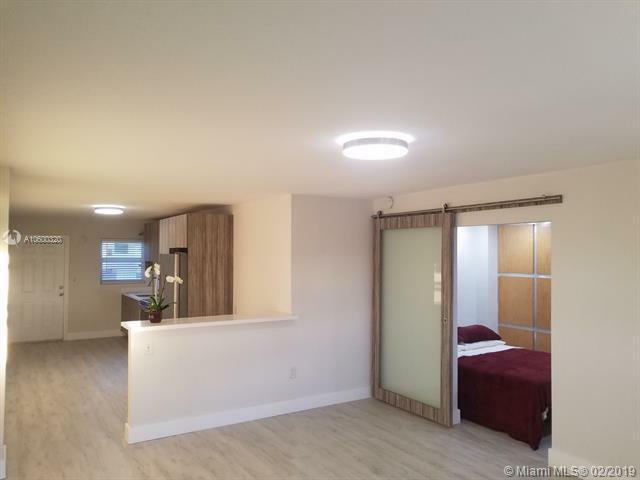 Unit features a covered parking spot, granite counter top kitchen and remodeled bathroom.The unit is currently rented for $1,325 until October 2019, has low maintenance and offers 6% net return on investment. 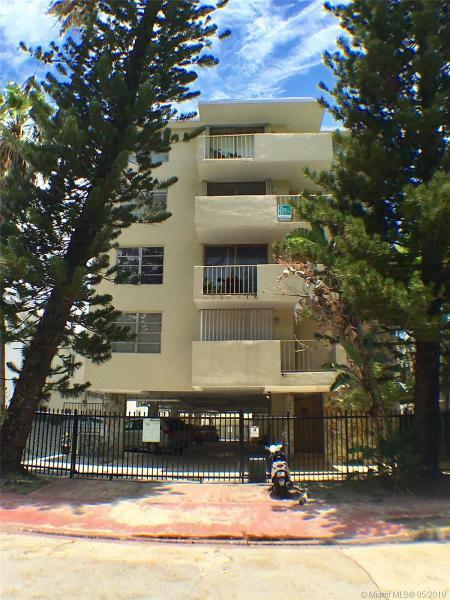 Very spacious 1 bedroom 1 bath in South Beach. Unit has 1 assigned cover parking under building. Tiles floors throughout, central AC, ceiling fan in bedroom, Laundry on premises and small pets are ok. Great location close to South of Fifth, Alton Road, Publix & shops. Blocks from Beaches and Ocean Drive. Great location, only a few blocks from the beach! Enjoy the ocean breeze from your balcony or a morning walk to the beach. Completely remodeled offering an open floor plan, porcelain flooring, stainless steel appliances, and quartz countertop. Floor to ceiling windows w/panoramic views, full corner double sliding doors to a wraparound balcony facing N & E. Lots of storage, space for a washer and ventless dryer, covered parking. Walking distance to area restaurants, beauty salon, coffee shops, Pharmacies, Groceries Store, Bus line, and much more. Investor opportunity! Bright, large and cheery model C studio (594 SF) located at the highly desirable 401 BLU Condominium. Low HOA includes A/C. The studio boasts water views of the intracoastal and downtown skyline. Kitchen equipped with all the appliances... and granite counter top. Large bathroom with shower and tub. Lots of closet space. 401 BLU features a magnificent roof deck with pool and panoramic views, gym, laundry on every floor, secured parking, beautiful lobby and 24 HR security. Ideal location 2 blocks from the Beach, one block from supermarket, and minutes away from South Beach, Bal Harbour and all major shopping and entertainment. Pet up to 40 pounds. Waterfront 2 bedrooms 2 full bathrooms off Normandy waterway and Marseille Dr. Quiet street in Normandy Isles. Prime location to live or rent! Walk to the beach, restaurants, stores, and parks. Split-bedroom floor plan, lots of closets, tile floors throughout, storage unit available. Love living in the area or rent for $1600 and generate a 7-8% Cap/ROI! No waiting period to lease. 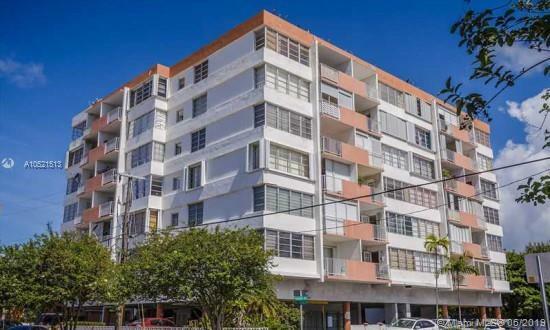 Beautiful bright and spacious top floor corner 1 bedroom with a big balcony right in the Heart of South Beach.This is well managed and maintained building has off street parking for 10 cars, first come first serve. Location, Location, Location for this Cozy studio fully furnished and equipped. Recently renovated. New Central A/C, 1-ASSIGNED PARKING SPACE, Balcony, Secure & Gated Building. Low Maintenance fees! Spectacular unit on the 16th floor with brand new A/C unit! This unit is ready for new owners! Bright and spacious unit with murphy bed and so many amenities including swimming pools, gym, beach service for chairs and umbrellas available, laundry facilities, water included and so much more.... this unit is a must see! TRITON TOWERS IS LOCATED OFF 28TH AND COLLINS WHAT A GREAT LOCATION TO ENJOY THE OCEAN FROM! Building under construction. PART OF THE FIRST BOUTIQUE RESIDENCE LUXURY COLLECTION: Built in 1940 by Lawrence Murray Dixon and capturing Miamis classic sophistication, First Herbshire is being completely restored with the highest taste. Framed by Lincoln Road and Espanola Way and close to Miami Beach Convention Center and Flamingo Park. 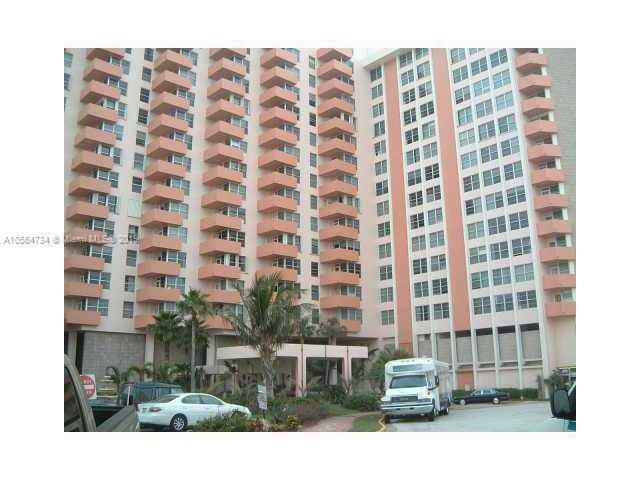 Walking distance to Ocean Drive and the beach. Great Investment!!! Art Deco landmark pied a terre. 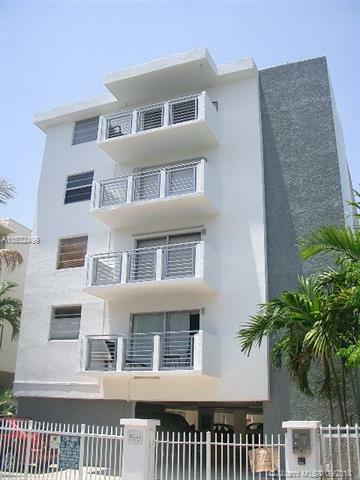 Tastefully furnished, remodeled Junior 1 bedroom steps away from Lincoln Road. Beautiful wood floors, Art Deco fireplace, and spa inspired bath. Perfect for weekend getaways or for urban living Walk to the beach, and Flamingo Park.Easy to show. The best deal in the area. Location. Partial water view. 1Bed,1bath with Balcony overlooking.Completely tiled unit. North Beach park. One block from the Beach, assigned, gated, covered parking and free street parking for a guest. Laundry room in front to this unit. Low maintenance, unit is rented until June 2019 at $1250 month. Great investment opportunity ! 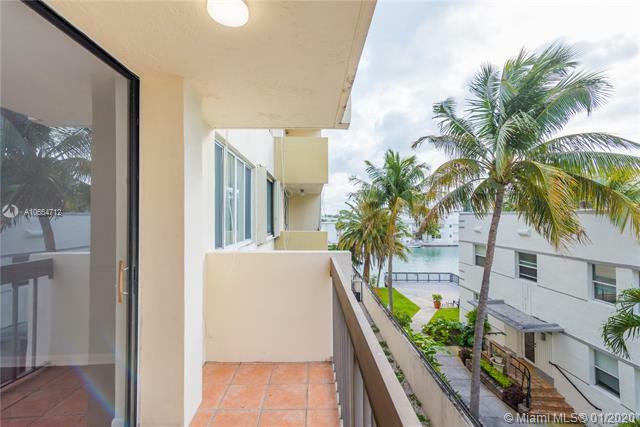 Bright 1bed/1bath with Unobstructed View on balcony facing the so desired Meridian ave in South Beach. This is a great investment or a place to call home. The Building has been totally remodeled 4/5 years ago and upgraded with impact windows, new units doors, fence, security intercom, facade paint, etc... Bring your clients and see why this opportunity shouldnt be missed. 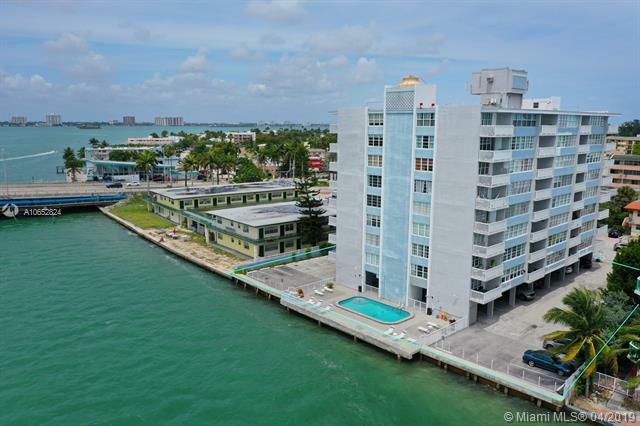 Amazing opportunity to own and invest in South Beach. Great price and great location to move in or keep as investment. Located on second floor of building. 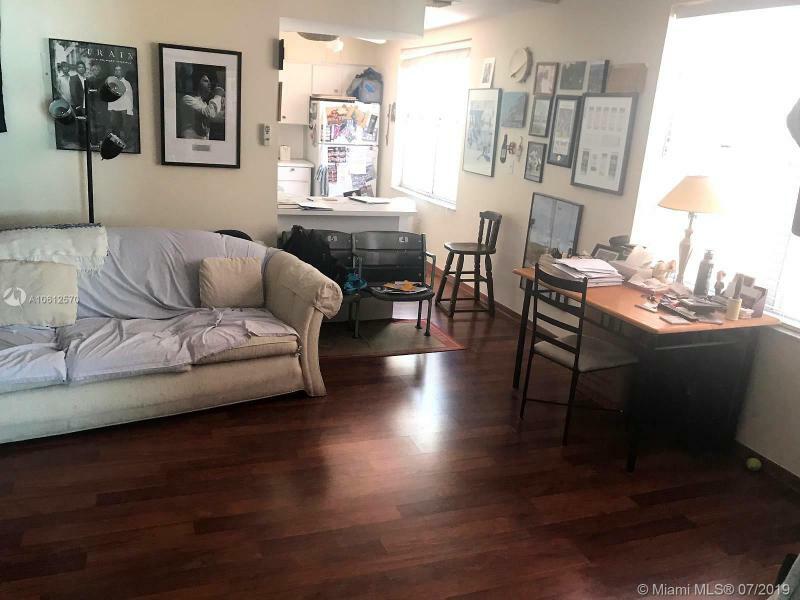 1 bedroom, 1 bath apartment at cozy, quiet avenue in the heart of South Beach; walk to sunny ocean drive and the sandy beaches, shops, restaurants and clubs. Tile floors thorough entire apartment. Completely remodeled new kitchen cabinets; low maintenance, easy to show. Condo is currently rented. Month to month. One assigned covered parking space. HURRY AND SEND YOUR OFFER NOW BEFORE ITS GONE!! OPEN SAT! 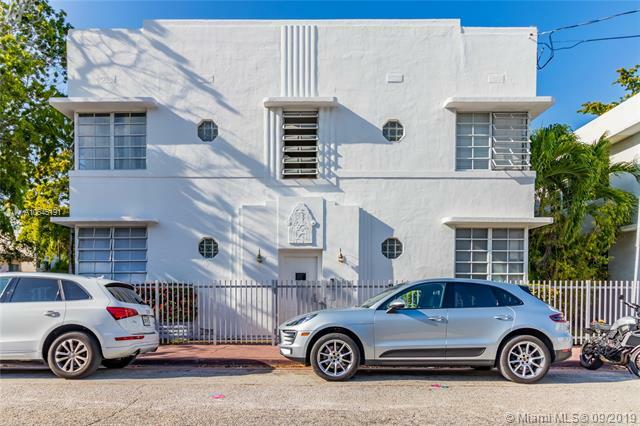 Absolutely gorgeous corner Art Deco unit in the heart of South Beach. Bright Natural Light, Open Floor Plan, High Ceilings... This one is Perfect. High-end designer finishes throughout, with bamboo flooring, stone countertops, stainless appliances and countless other details for a discerning owner. 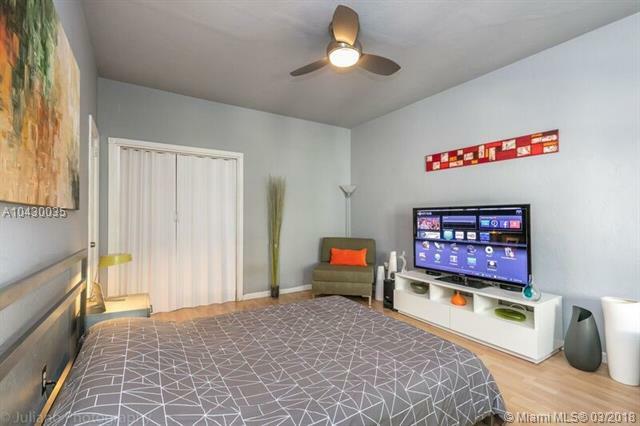 This corner unit enjoys a nice breeze year-round; even in the summer time, AC is optional! IDEAL INVESTMENT, GREAT FOR RENTAL OR USE AS YOUR OWN! Best possible location... a quieter pocket of South Beach right next to Lincoln Rd, and easy access on and off Miami Beach. Walk to everything, you will love it here. Building 40-Year Inspection Completed (very important FYI), and this impeccable unit is ready for its new owner! Call now for a private tour! 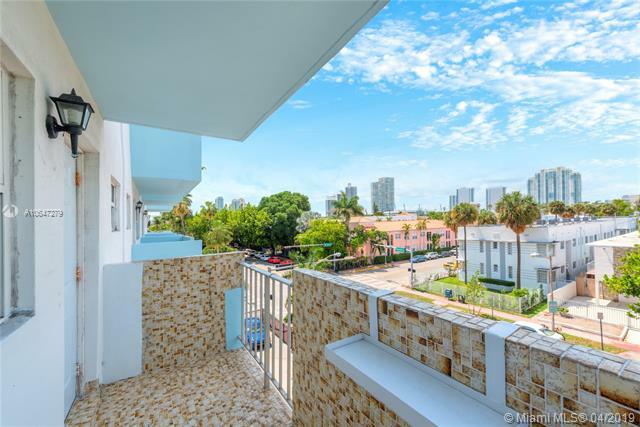 Great Opportunity to Own a Junior One Bedroom apartment in Triton Towers Located Right on the Ocean, Between the Highly Desirable Faena District and South Beach. This Property Provides its Owner with Access to Extensive Amenities and Spectacular Views. Dont Miss this Opportunity! This Exquisitely renovated & spacious 1BD/1.5 BA + Den available in North Beach is ready for its new owner! Renovations include a freshly painted interior, new flooring, kitchen, bathrooms and custom lighting in both the living room and bedroom. Unit comes with an assigned, gated parking space and partial water views from your own private balcony. 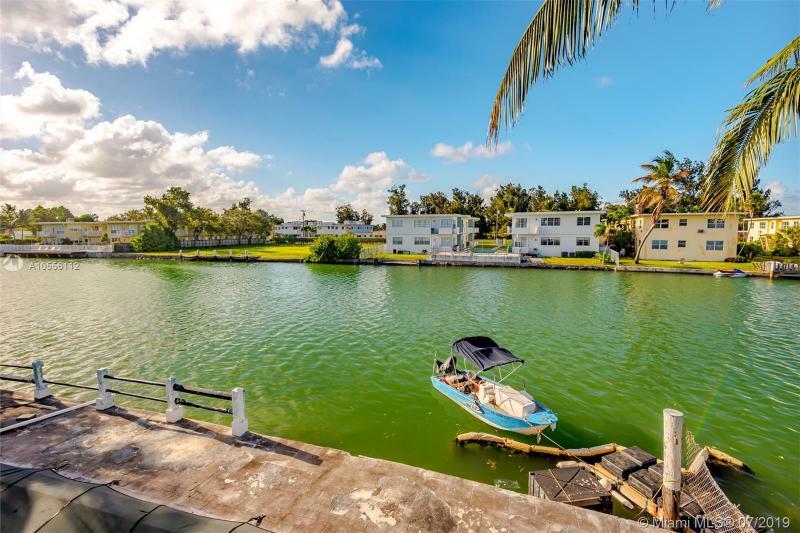 Conveniently located in a quiet street yet also walking distance to grocery stores, popular restaurants, bars, as well as popular parks and the sand. Unbelievable opportunity to enjoy South Floridas incomparable lifestyle at a great value! Contact me today to schedule a showing! *REDUCED - Tenant moving next month - Owner want to sell* 1 Bed 1 Bath unit in Fantastic location. Steps away from Lincoln Road and all what South Beach has to offer. This well maintained unit on the top floor has Washer and Dryer inside the unit. Washer is new. Easy to rent. Second floor location. Wood floors is one of the features that makes this unit charming and nice. If owner occupied you can get parking space assigned to you, tenants can rent parking space on a first come first serve basis.